This was our first trip to Whistler, and we were excited to hit the slopes. Unfortunately, with all the rain on our day of arrival, most of the runs were very icy the first day. 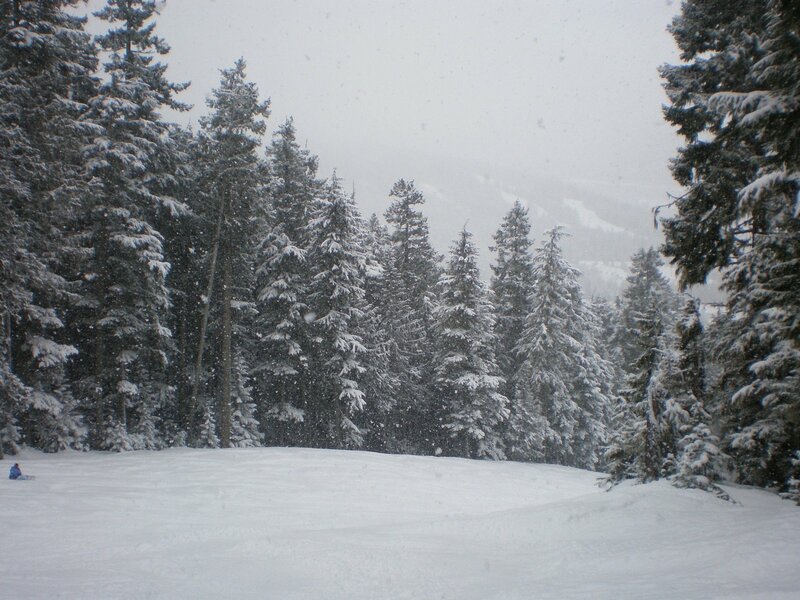 Luckily, the third day was perfect, with blue skies and fresh powder. 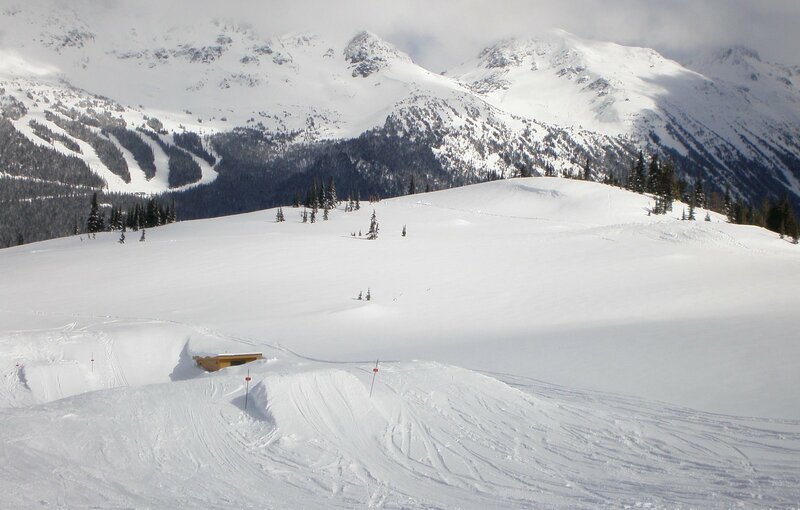 Our favorite runs on Blackcomb were Ridge Runner, Twist & Shout, Rock 'n' Roll, Jersey Cream and Wishbone. 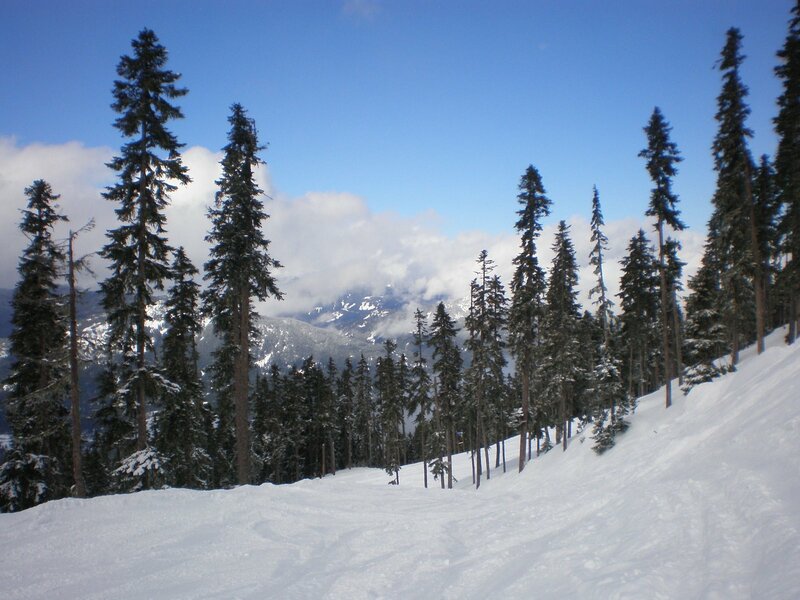 On Whistler, we liked Little Red Run and Franz's. 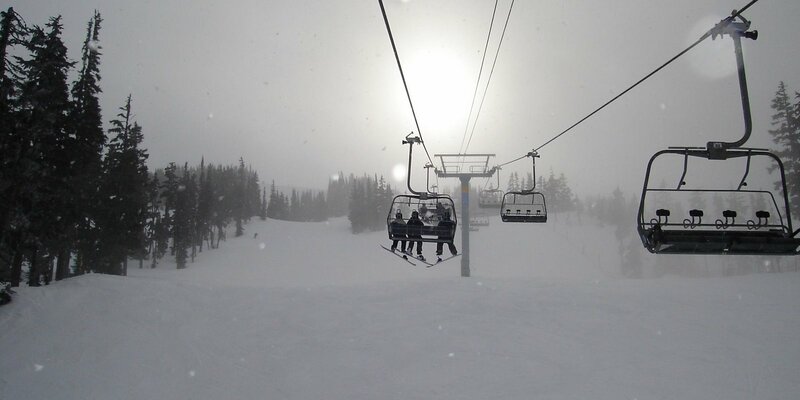 If you don't ski or ride, there are a lot of other things you can do at Whistler/Blackcomb. There is tubing, snowshoeing, snowmobiling, dog sledding, and Ziptrek ecotours. We talked to people who did the dog sledding and Ziptrek and they had a great time.